Origin inner-door replacements, available in gel-coated FRP or carbon, add a race inspired look to your vehicle’s interior. Origin Super Lightweight FRP Doors weigh a fraction of a stock door. Origin S13 doors are 11.5 lbs, where stock S13 doors are over 65 lbs! 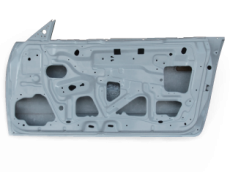 Super Lightweight FRP Doors retain stock skeleton to utilize window,door locks and handles. Origin AE86 doors are only 15lbs! 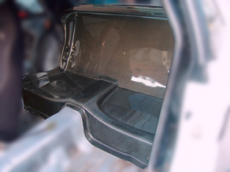 Interested in the weight savings achieved from gutting your car, but hate the look? 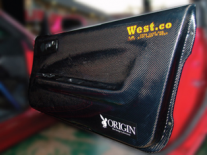 Origin’s rear seat covers save weight, but keep the rear of your vehicle looking clean. Available in FRP or carbon.